It’s an incredibly tight labor market, and getting harder than ever to find the right people. Good employees are invaluable; losing a great one is excruciating. 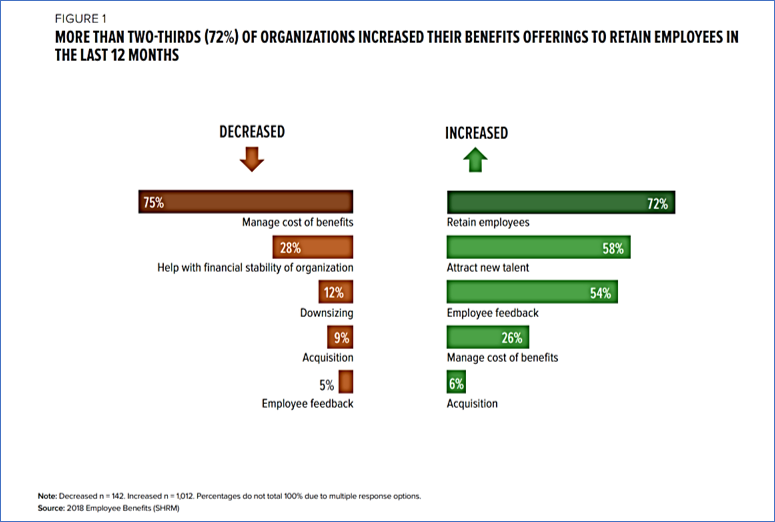 So now when it comes to employee benefits, it’s not just about cost anymore. It’s about strategically using benefits to attract and keep the people you need. If you’re looking for innovative, new ideas – we can help. We’ll work with you to craft a cohesive, world-class health benefits program that you’ll be proud of. We offer cost-effective, innovative health and well-being solutions that your employees will love – ranging from easily integrated “bolt-on” programs to full-scale onsite, near-site, and off-site employee health clinics. Many of the solutions we deliver were developed by the world-famous Johns Hopkins Medicine.